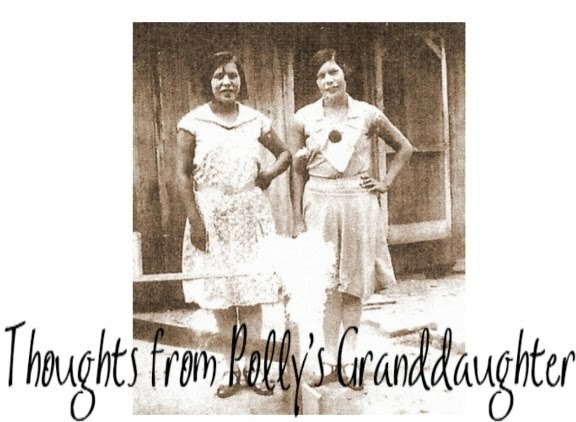 Thoughts from Polly's Granddaughter: A Cherokee "Christmas"
As you celebrate the holiday season with your family, take a moment to remember those Cherokees who were being forcibly removed at this time 172 years ago. From a journal entry, December 28-29, by Rev. Daniel S. Butrick, a missionary who traveled with the Cherokees on the Trail of Tears, "It is distressing to reflect on the situation of the nation. One detachment stopped at the Ohio River, two at the Mississippi, one four miles this side, one 16 miles this side, one 18 miles and one 3 miles behind us. In all these detachments, comprising about 8,000 souls, there is now a vast amount of sickness, and many deaths. Six have died in a short time in Maj. Brown's company, and in this detachment. Of Mr. Taylor's there are more or less affected with sickness in almost every tent; and yet all are houseless and homeless in a strange land, and in a cold region exposed to weather almost unknown in their native country." They were suffering out in the snow and cold, unable to continue their travels due to ice on the Ohio and Mississippi Rivers. 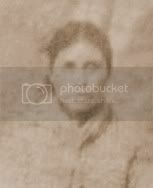 Our ancestors suffered unbelievable trials so that we today can call ourselves Cherokee. Never forget.